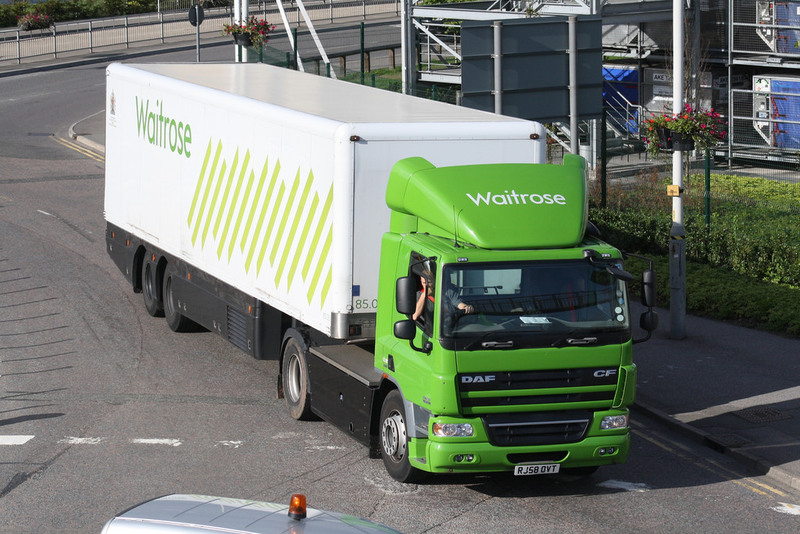 Waitrose has teamed up with CNG Fuels to become the first European company to use lorries entirely run on biomethane gas. This renewable gas is produced from food waste, amongst other sources, and emits 70% less CO2, and is 35-40% cheaper than diesel. With diesel causing 70% of sooty polluting particulates in London air, reducing diesel fuel-usage by using biomethane fuel is a step in the right direction to cleaner, ‘greener’ air. The gas will allow the Waitrose lorries to run for up to 500 miles, and despite the lorries costing more than diesel-run ones, the long-term cost of the renewable fuel proves to be more cost-effective. “We are committed to reducing our carbon emissions and playing our part in tackling climate change. Renewable biomethane gives us the opportunity to make our fleet cleaner and quieter and, with significant cost savings, there is a compelling business case to switch from diesel” - General Manager of Central Transport at the John Lewis Partnership, Justin Laney, as reported by 2Degrees Network. The fuel has been verified as renewable and sustainable, and has been approved by the Department for Transport’s Renewable Transport Fuel Obligation (RTFO) scheme. With a typical diesel HGV emitting 100 times more CO2 than a typical passenger vehicle, (if driving 125,000 miles per year), it’s no wonder retailers John Lewis and Argos are also on board with using the gas in a bid to reduce emissions. So, next time you recycle any food waste, remember it could be going towards transporting your next weekly shop to your local store.